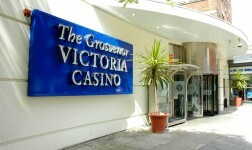 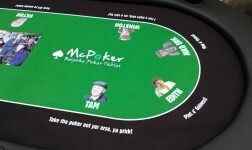 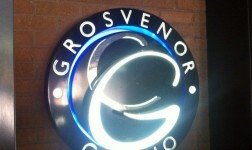 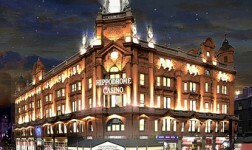 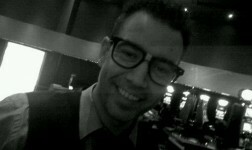 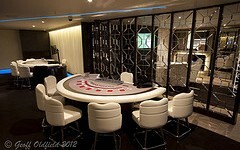 It’s been a busy few weeks since launching the biggest casino poker room in London. 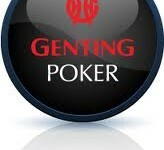 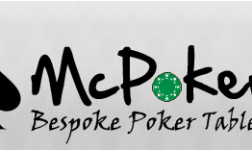 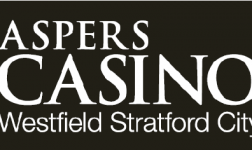 I’m really thrilled to be running it – I’ve been in the casino industry for 15 years and believe it has the potential to be the biggest and best poker club in Europe. 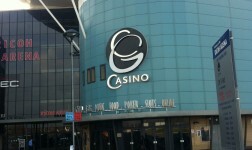 Certainly our players so far have been impressed with the venue and its potential. 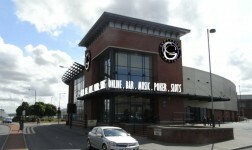 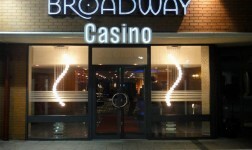 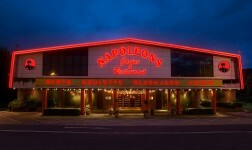 We have a fantastic 150 seat poker room, expandable to 250. 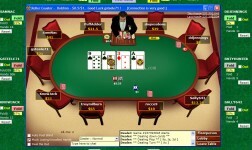 We have daily tournaments, and cash games available 24/7. 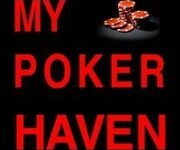 Our main offerings are Texas Holdem and Omaha. 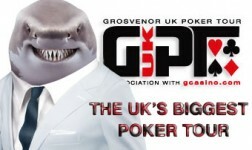 Tournaments are going well – since opening we are averaging 70 players per tournament. 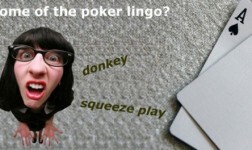 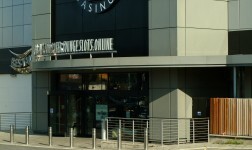 Cash games are averaging 5 tables per week and 12 tables per weekend. 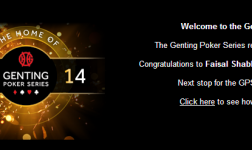 We’ve had some big payouts – recently our Badbeat Jackpot (which we seeded at £10k) reached £18.5k, and was claimed this week. 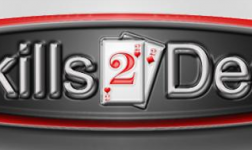 The loser, with a full house of aces over kings, took 50% of the pot, the winner, with a hand of 4 aces, took 25%, and the remaining 25% was divided between the rest of the players. 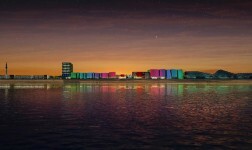 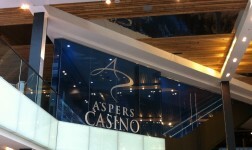 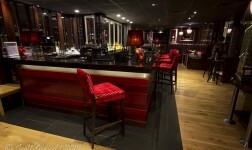 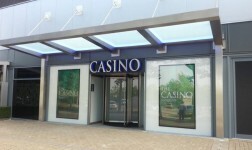 via Blog :: Aspers Westfield Stratford City :: Aspers Casino.